Warburtons was founded in 1876 by Thomas and Ellen Warburton and is still a privately-owned, family-run business actively managed by the fifth generation of Warburtons. It is the largest baker in the UK with 12 bakeries, 13 depots and 4500 employees serving 18,500 retail customers every week. 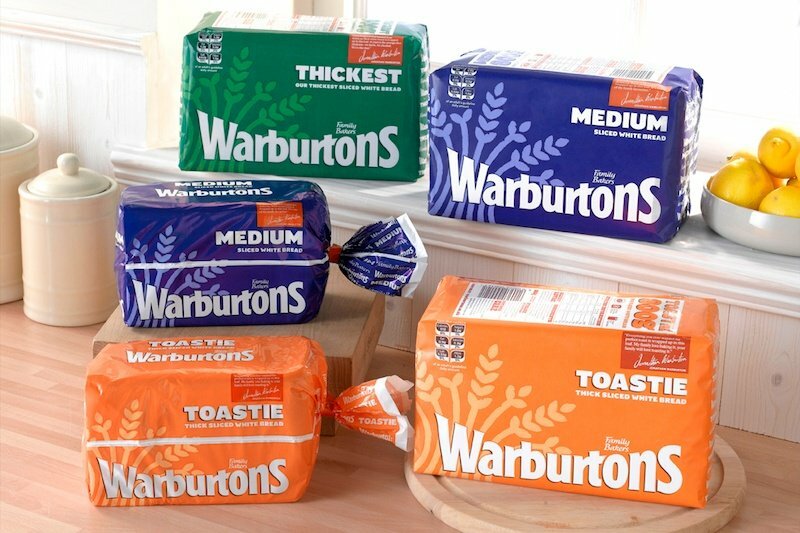 Warburtons produces more than a quarter of all bakery products consumed in the UK and has doubled in size in the last decade alone to become a £500 million-a-year operation. Warburtons needed an easily deployable reporting solution that could quickly and securely access all SAP HCM information and distribute it securely to relevant management for action. SAP Ad Hoc Query and Wage Type Reporter, plus their custom reports, were not meeting Warburtons’ business demands. Reporting was manual, clumsy and inefficient. Too much time was taken getting, extracting and re-working the data. This was costly and high risk and lead to reliance on key technical personnel who had the skill to manipulate the reports. Key requirements, such as cross-module reporting across all SAP HCM data sources, could not be met. Using Query Manager to completely automate SAP HCM reporting, all the SAP HCM data can be accessed and many reporting combinations are possible across all data sources. Automation has had huge benefits with the scheduling and distribution of reports now taking only 10 minutes on the first day of every month. The monthly manpower report showing employee headcount, FTE, salary and overtime on the same report, meant running two extracts (with Ad Hoc Query and Wage Type Reporter), joining the data on Excel, and then adding a calculation (FTE). Every time this information was needed, (over 80 times a year) it would take more than 2 hours to produce the report and distribute it. This meant over 160 hours per year running and manipulating a single report. The manpower report now takes five minutes to run and send, as opposed to two hours previously. It took only 30 minutes to create and is run when needed. This report is adjusted all the time – fields are added, different overtime types included or car allowances are updated. 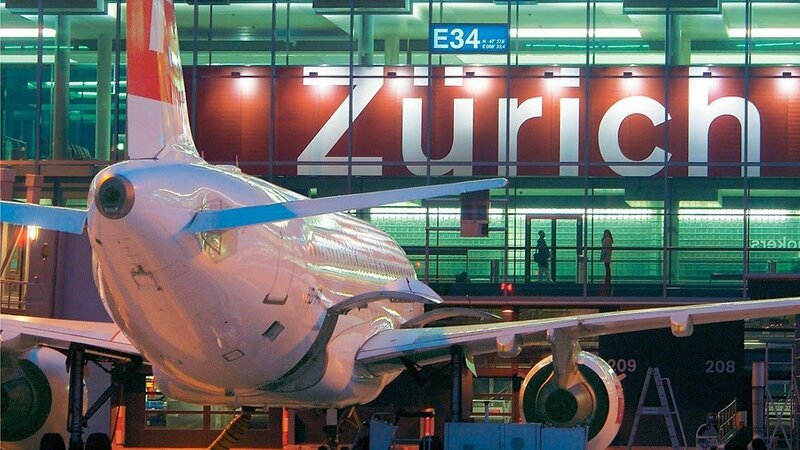 Now it takes only two minutes to adjust and test and saves approximately 170 hours per year. The weekly payroll reconciliation would take one hour per bakery per week. Two payroll extracts plus a master data extract would be combined and calculations run to confirm that gross-to-net actuals versus budgeted/planned amounts were in order. For twelve bakeries, this process took one and a half work days per week or over 620 hours per year. The payroll reconciliation report, run per bakery every week, took about two hours to write on Query Manager. It takes just half-an-hour per week to run across all twelve bakeries, saving over 592 hours a year on this report alone.